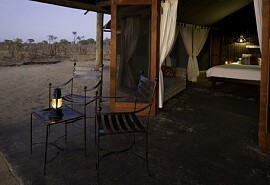 Singita Pamushana Lodge offers guests a luxurious safari experience in a remote corner of Africa. 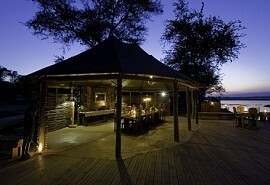 Pamushana is simply magnificent offering breathtaking views and sunsets over the Malilangwe dam, rocky outcrops and valley below. 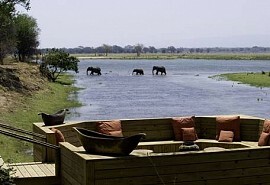 Singita Pamushana Lodge is situated within the Malilangwe Private Wildlife Reserve in south-eastern Zimbabwe. 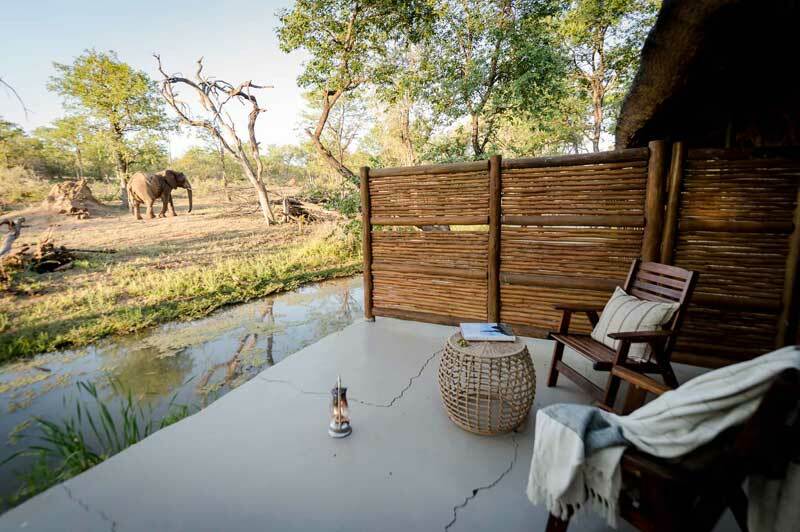 Singita Pamushana Lodge offers a beautiful setting underneath the trees and blends in with the natural environment. 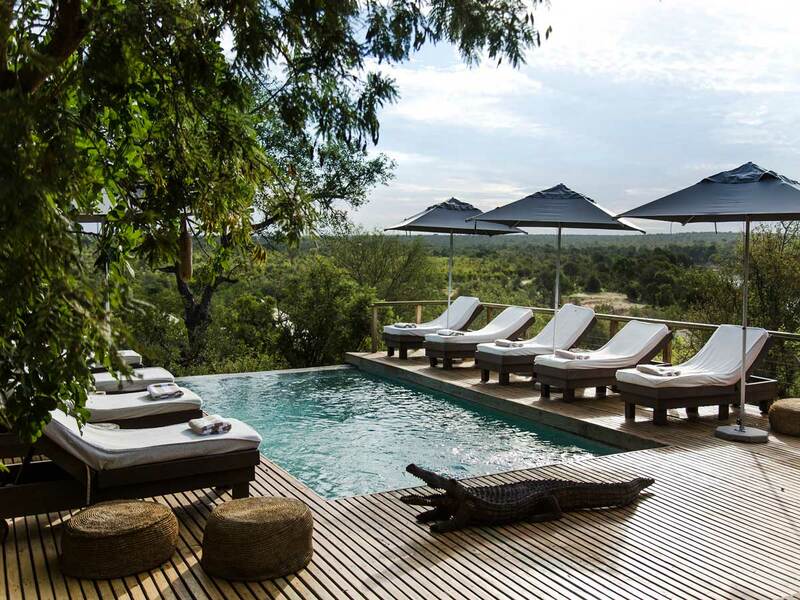 Pamushana offers spectacular views and luxurious accommodation in an area offering rare endangered wildlife species, including the black rhino. 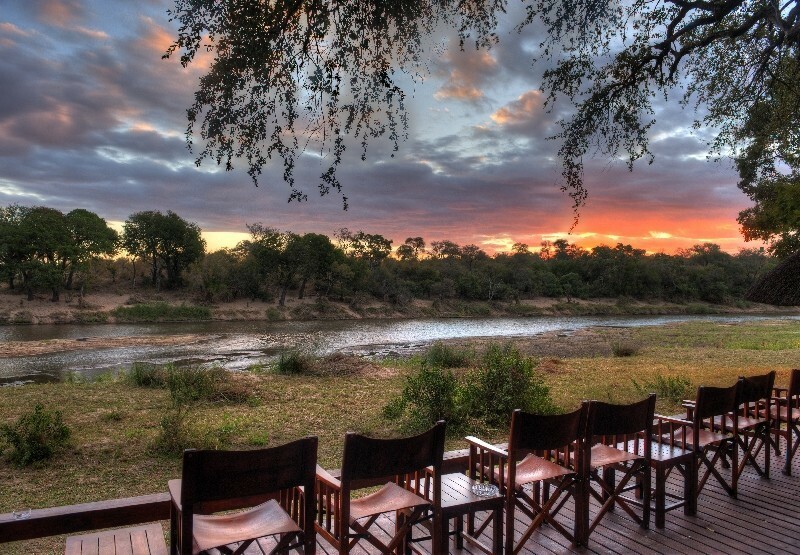 Malilangwe Private Wildlife Reserve is a 100 000 acre private reserve offering an abundance of birds and wildlife, including rare and endangered species - such as the Roan antelope and Sable and the black rhino. 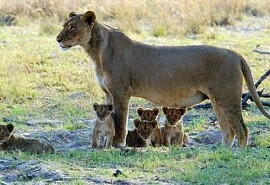 Guest can also expect to see lion, leopard, elephant and buffalo as well as the "Little Six" being six small species of beautiful antelope, Klipspringer, Sharpe's grysbok, grey duiker, steenbok, rare Livingstone suni and oribi after almost dying out. Famous for its cathedral Mopane forests and majestic 'upside-down' Baobab trees, Malilangwe is an area where you will also find over 100 rock sites that date back more than 2,000 years. 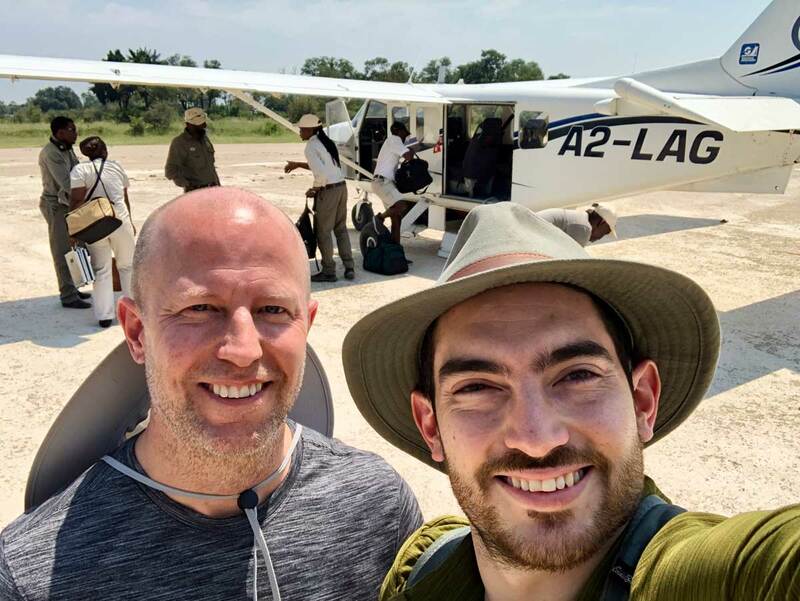 Malilangwe Private Wildlife Reserve offers incredible birdlife with over 400 species and one of the highest concentrations of large breeding eagles in the world. 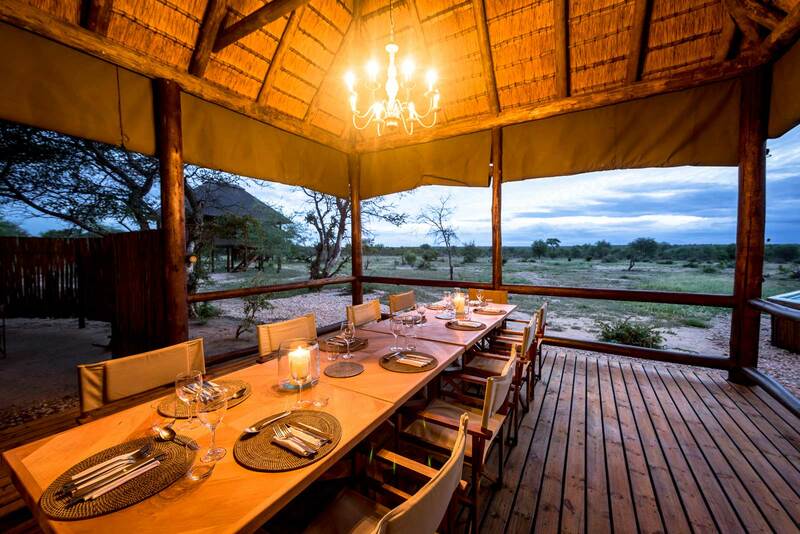 Malilangwe Private Wildlife Reserve guides are highly qualified and respected and will accompany guests on all game activities, which include two game drives a day and guided bush walks.